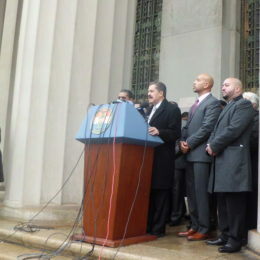 Elected officials say they will protect New Yorkers’ interests if Donald Trump tries to cut off funding to the Big Apple because of its status as a sanctuary city, as the president has threatened to do. Since the presidential election in November, social and health workers across New York City have been bracing themselves for the uncertain consequences of a shift in power in Washington. 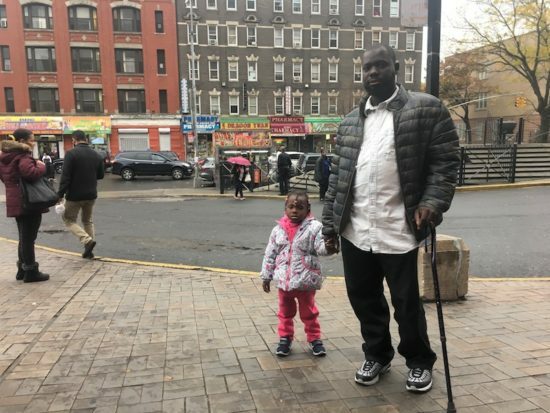 As the prospect of a historic upset in Tuesday’s presidential election became increasingly apparent, optimism turned to despair for many voters in Mott Haven and Melrose who went to the polls anticipating victory for Democratic candidate Hillary Clinton. 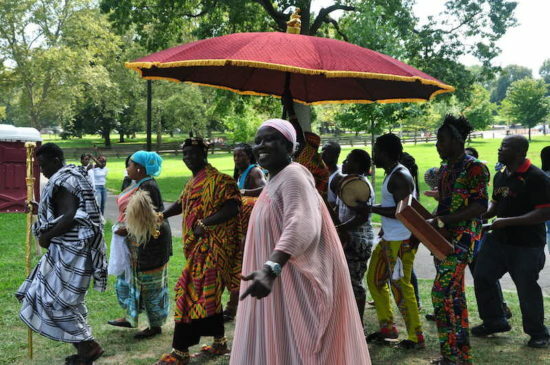 Africans from across the city celebrated Ghanaian culture at the 7th annual Afro Cultural Parade and Festival in Crotona Park on Aug. 13. 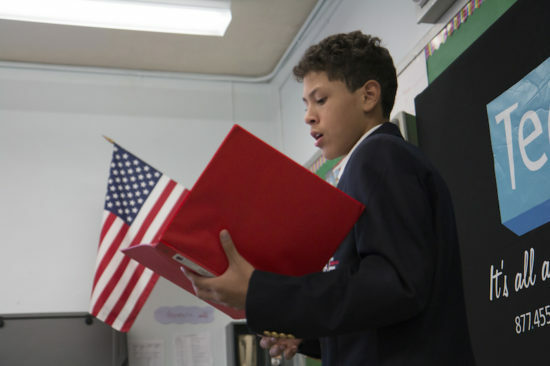 At the American Dream school on E. 141st Street, inaugural members of the school’s debate team dedicate their lunch breaks and afternoons to studying current events, vocabulary and rhetoric in English, even though for most, their English language skills are still a work-in-progress. 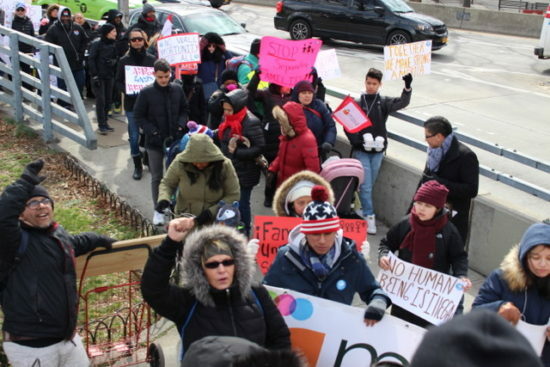 Angelo Cabrera co-founded the Mexican American Students Association in 2001 as a response to proposed New York state legislation that would have made undocumented students pay out-of-state tuition. Now he’s back, following a two-year ban from the country. 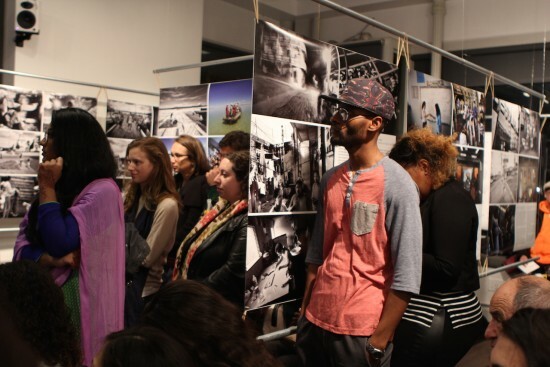 About 40 people gathered at the Bronx Documentary Center on Nov. 21st to hear immigrants from Mexico to Mali share their experiences. If there was one common thread woven through each story, it was the desire to have a better life built on personal achievement.